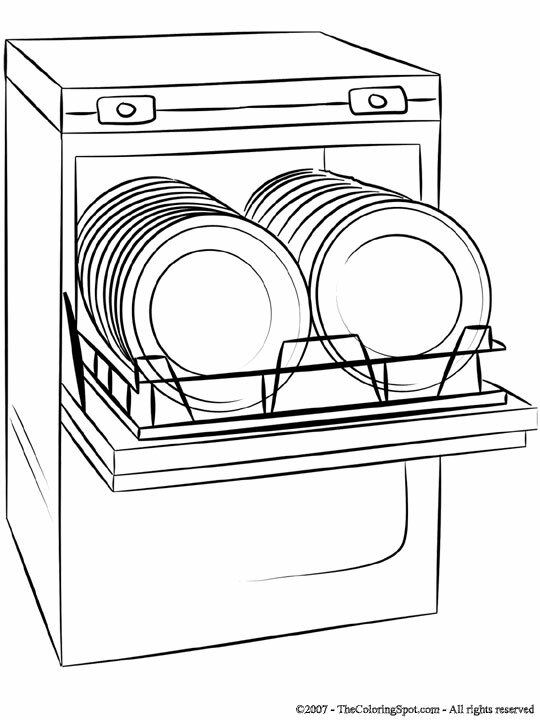 A dishwasher is an appliance that is found in the kitchen. As the name hints, it is an appliance used to wash dishes. It’s a great alternative for those who do not like washing dishes by hand. All you have to do is put the dishes in the machine, and add the dishwashing soap…and the dishwasher does all the work.